Tripods aren’t just for cameras and spotting scopes — they can be used as shooting supports as well. In this video, our friends Ed and Steve, aka The 6.5 Guys, take a look at a variety of tripod options for shooters. Steve and Ed provide a brief overview of some of the techniques they use to shoot off a tripod support from kneeling, seated, and standing positions. They also demonstrate how slings can be used to control elevation and stabilize a rifle. 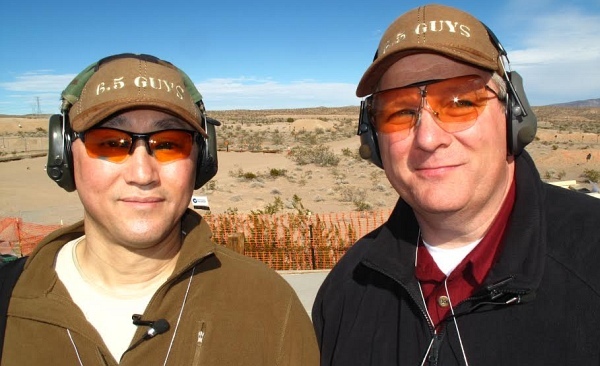 Ed and Steve employ different techniques — one uses a ball head while the other doesn’t. In the video, they explain why they have adopted their respective techniques. They explain why you may want to try a variety of tripod set-ups, depending on the shooting scenario (and your personal preferences). The 6.5 Guys also discuss the differences between two popular tripod accessories — the Hog Saddle and the lower-cost Pig Saddle. I have noticed in the last year of precision rifle competitions that the tripod is a valuable asset to have. Most of the time when a stage calls for the offhand position, unless otherwise stated, people can use a tripod. Easy enough but you realize quickly that not all tripods are alike. You need to think of weight since you are carrying everything with you for 10 hours a day. And of course stability is your number one importance.This is different than a photographer’s tripod. Think of it as a tactical tripod. 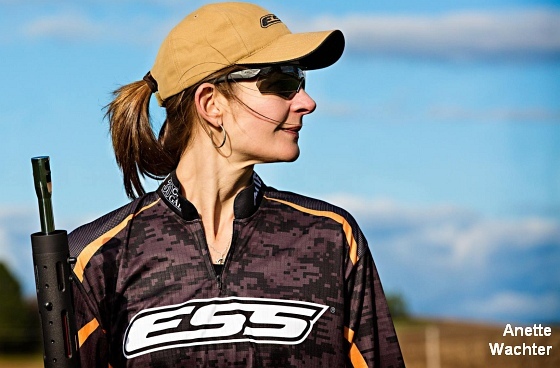 — Anette Wachter, The 30 Cal Gal. Share the post "Tripods as Shooting Platforms — The 6.5 Guys"